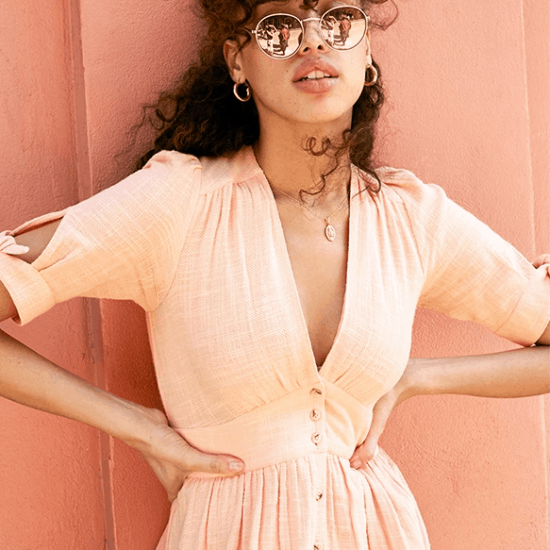 Universal Thread has Madewell dupes—for way, way less. We're dressing like Queen Bey this week. 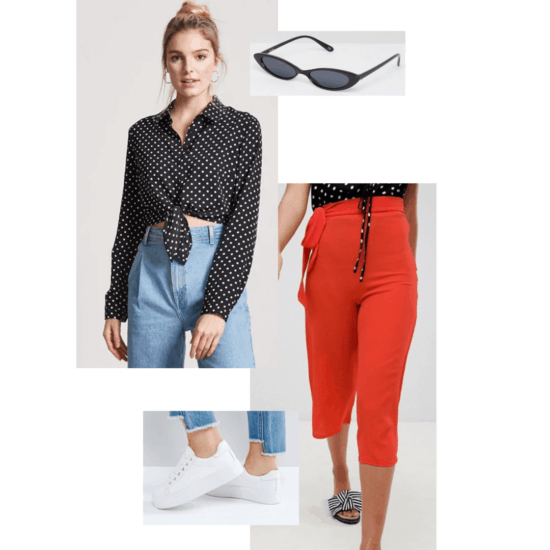 Featuring outfits inspired by the retailer's Spring 2018 lookbook. Kim Kardashian traveled overseas and still managed to give us major style inspiration! 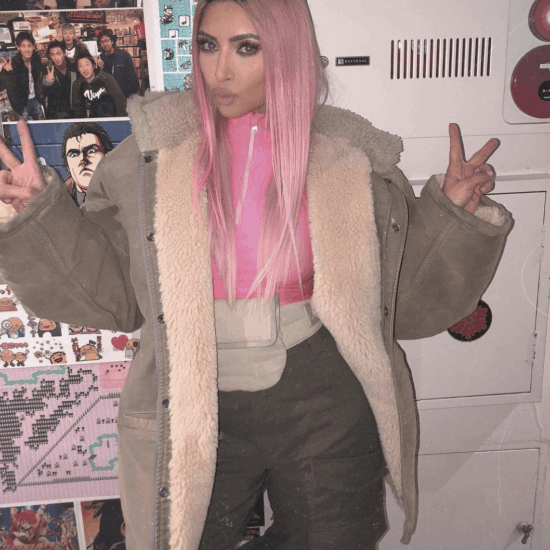 Check out how to get Kim's Tokyo looks for less. CF teaches you how to achieve Jenna's Ballet Gala look on a budget.